DMI DIRECT is the total resource for strategic communications delivered with precision and clarity across a full array of media options. We are a team of professionals who work with dedication and energy to advance your message, drive response, and influence public opinion. Commitment to quality and clarity is at the core of everything we do. As a result, our track record of success has come to speak for itself. 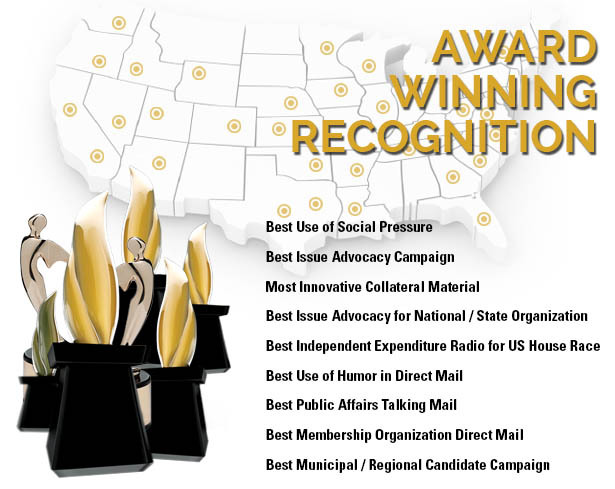 As a national organization, with offices in Washington DC and California, our award winning work has been recognized for its creativity and impact. Our diverse client base includes corporations, issue advocacy groups, trade associations, political causes, elected officials, non-profit organizations, and a host of private concerns. We develop customized initiatives designed to deliver measurable results. 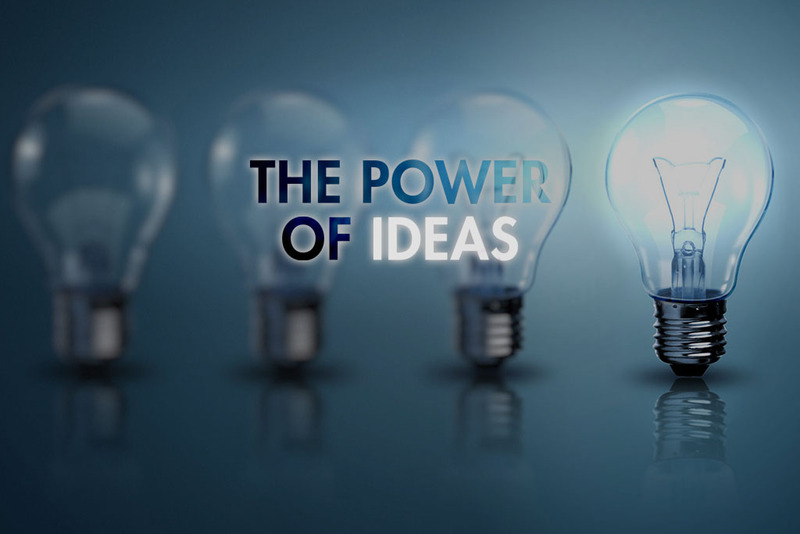 We are driven by the belief that successful campaigns take control of the agenda, define the issues, and develop a carefully thought-out plan that maximizes resource allocation. You need a customized strategy that exercises message discipline and clear communication. Together we will choose the right battles to fight, on your terms and not on your opponent’s. 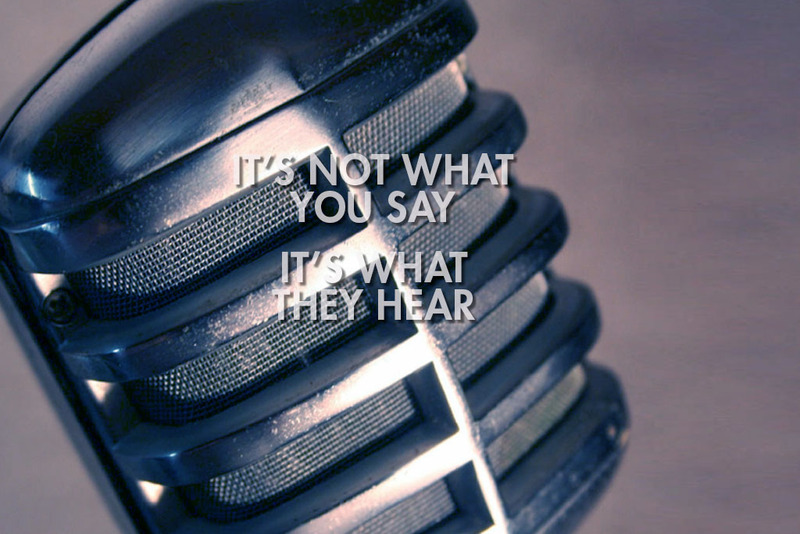 Communicating with a distracted audience can be extremely difficult. That’s why we orchestrate message deployment across various media platforms, creating force multiplication. We understand the application of combined messaging, market research methodology, and audience targeting. Our commitment to you is disciplined work that stays on message with clarity and consistency. 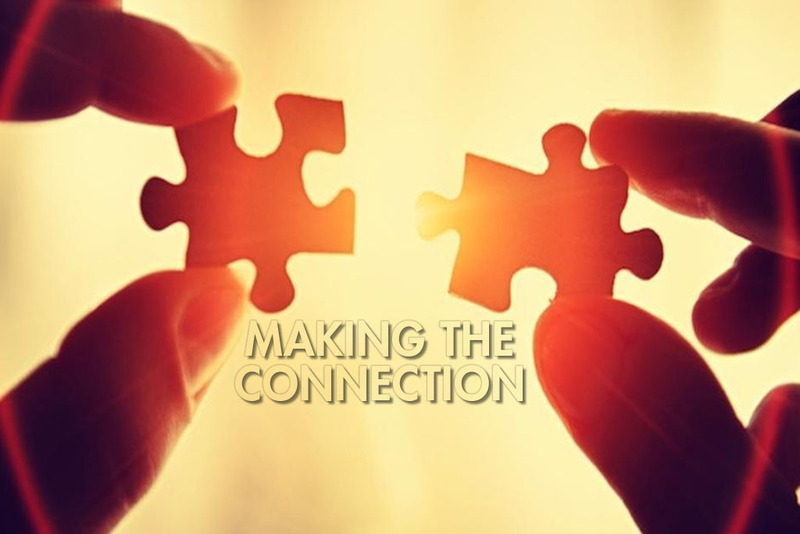 Connecting with your audience is the pivotal element in achieving measurable results. It’s the moment when message delivery has paid off by transformed interest into action. Making the connection centers on the elements of coordinated design. Everything we produce includes a strong call to action, stark contrasts, highly personalized touch, exceptional timing, and message clarity. Our successful programs create impact by tailoring the message to market specific criteria according to user based personal details and characteristics. Key elements of personalization, data mining, micro targeting, and propensity modeling sharpen the focus for maximized effectiveness. Our work product makes impact and leaves an impression. DMI DIRECT has covered the country, producing compelling media work and effective ground campaigns that deliver results. Working with our partners we work to effectively deliver a message that resonates with the unique community sense and demography of each region of the country. As a national organization, our reach extends cross-country with the ability to drill down directly to the most concentrated detail within markets. It’s an honor to have been recognized repeatedly by industry organizations for excellence. DMI DIRECT has been awarded for work in several categories, demonstrating mastery of the critical psychological and demographic factors. Commitment to Creativity and Focus combine to create impact for our clients in an intelligently directed mix of; advocacy, message delivery, and strategic deployment. 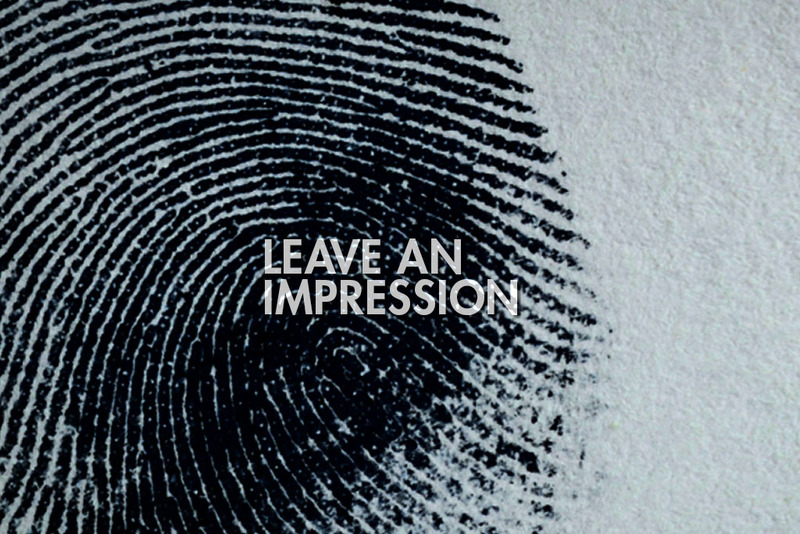 We deliver results for our clients, leaving an impression that is direct and on target.